My fun-loving pastor (who also happens to be my husband) really enjoys teasing others to the point that I’m convinced teasing is actually his primary love language. One of his favorite jokes in church settings is to use the eleventh commandment to his advantage. The usual response to one of his eleventh commandment statements is surprise, often followed by confusion. Those who know his teasing ways well are quick to catch on while others question whether or not there is an eleventh commandment, but many just accept what he says as fact. He IS a pastor after all, so he must know what he’s talking about, right? Of course, my husband is quick to point out his own teasing, but in our current world, not all would-be deceivers are benevolent. In fact, most are quite the opposite – most set out to deceive us in order to lead us away from God’s ways and toward our own destruction. From the story above, you can see how blind acceptance of what another person claims to be true about God’s Word can be a real problem for God’s people. Confusion over God’s truth has been a problem since the very beginning when the serpent in the garden used a portion of God’s very words to deceive Adam and Eve. When Christians are unfamiliar with what the Bible actually says, when they haven’t dedicated time to learning biblical truth for themselves instead of just believing what they’ve been told, they become easy targets, sitting ducks. If you fail to study God’s Word for yourself, you set yourself up for a failure of faith. How can you recognize or contradict false teaching if you don’t first have a foundation of truth? How can you overcome spiritual warfare and answer Satan’s lies with truth without knowing where in the Bible to find it? How can you lead others to walk in truth, too? 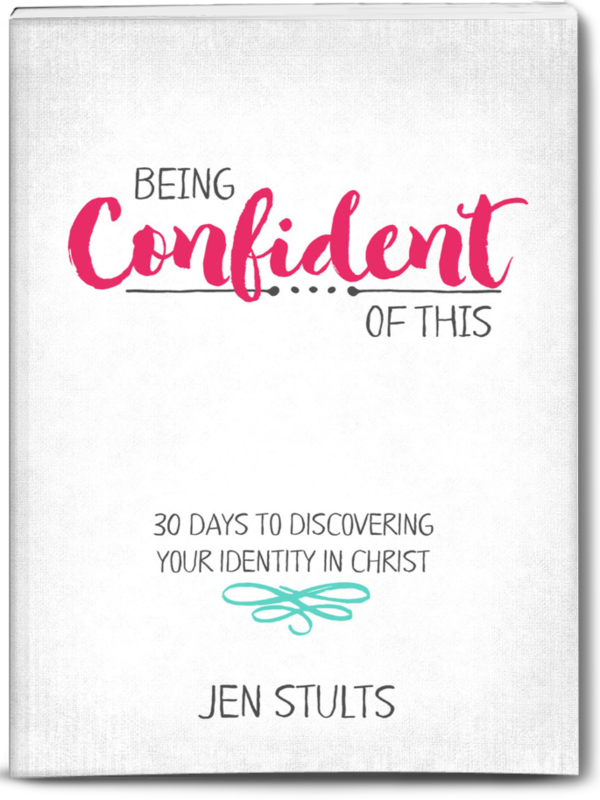 As Christian women, we must choose to prioritize the practice of real Bible study so that we have what we need to stand firm when doubts come knocking, when trials threaten to overwhelm us, when Satan tempts us, and when the world attempts to manipulate us. 1. Stand firm in your beliefs. We want to be captivated by Christ and His truth, not taken captive by false teachers or worldly wisdom. *This post contains affiliate links. For more information, please visit the About page. Thank you for supporting the ministry of this site! We need to be more like the Bereans, who when they heard the gospel, examined Scripture daily to see if it was really true (Acts 17:11)! The only way to grow in your understanding of Christ and how to follow Him is to study God’s Word for yourself. I’ll never forget the lesson I learned about this truth during my first biology class as a freshman at a Christian college. Since I spent much of my growing up years as a missionary kid, I lived a fairly sheltered life. So I was surprised to discover that my faith-professing biology professor at my Christian college believed in evolution. In fact, not only did he believe in evolution, he actively worked to convince us that real faith, strong faith was compatible with this belief, also. He even insinuated that to believe otherwise was either to be ignorant or to have weak faith. In the months that followed, I felt increasingly conflicted. I valued academics and knowledge, but I also valued my faith. I wondered if what I believed about God being the Creator of the Universe was really true or not. It was a mini crisis of faith for me, and I was on my own. My parents were still serving overseas – literally halfway around the world. At some point I realized that choosing what to believe was totally up to me now. I had to decide for myself what to believe about the beginnings of our world, and I could only do that by studying the Word. So that’s what I did. I studied the biblical account of Creation. I studied what critics said about a seven-day creation model, as well as what Christian scientists said about it. Eventually I came to the conclusion that I either believed God’s Word or I didn’t, and if I didn’t, well then my entire salvation was a lie because a virgin birth is just as “scientifically impossible” as Creation. I came out of that crisis with a firmer belief than before because instead of relying on what my parents and other Christians claimed to be true, I had studied it out for myself. I’ve never questioned that particular doctrinal belief since then. Instead of being susceptible to the persuasive words of my professor, I could stand firm in my belief because it really was MY belief, not just teaching passed on to me by someone else. 2. Grow into a mature believer. Here’s the truth, friends: we most certainly can and should learn from other Christians and leaders in the faith. In fact, that’s likely how believers who are young in the faith gain much of their knowledge initially. But at some point, we have to grow up in the faith and quit relying on others to tell us what God’s Word says. At some point, we must choose to dig into the Scriptures and discover truth for ourselves, and we CAN do that with the help of the Holy Spirit! Don’t content yourself with mere milk, friends, when the banquet of the entire Bible is yours to feast on! If you don’t study God’s Word for yourself, then your faith is only as strong as your trust in what others say. Living on second-hand knowledge is choosing stunted growth. If you want to be a strong Christian women with confident faith, you must begin by studying the Bible. 3. Experience the abundant life He has planned for you. For the next few weeks, we’ll be looking at the spiritual discipline of personal Bible study and the promising benefits that are ours for the taking! 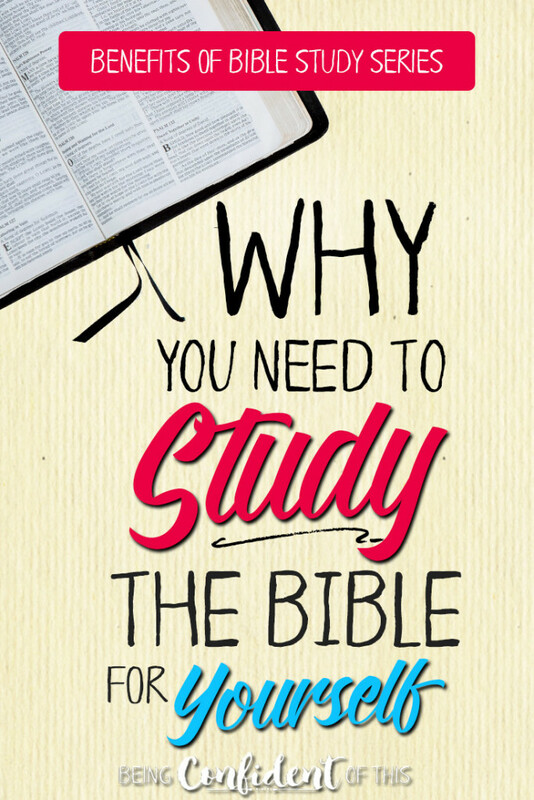 The Benefits of Bible Study series will lead you to understand not only the importance of studying God’s Word but also the blessings of it, as well. 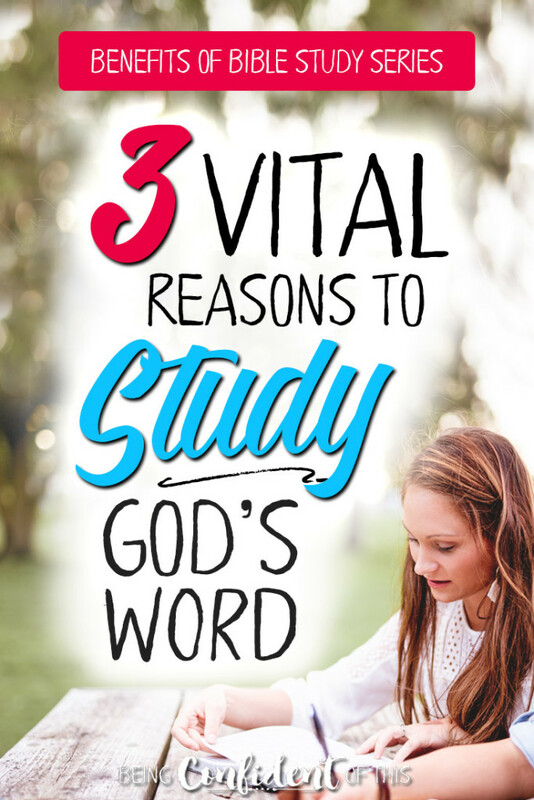 What you may not realize is when you study God’s Word for yourself, you reap rewards beyond acquiring knowledge and understanding – bonus benefits, so to speak. Likewise, there are some not-so-pretty consequences for lacking an understanding of the Bible. 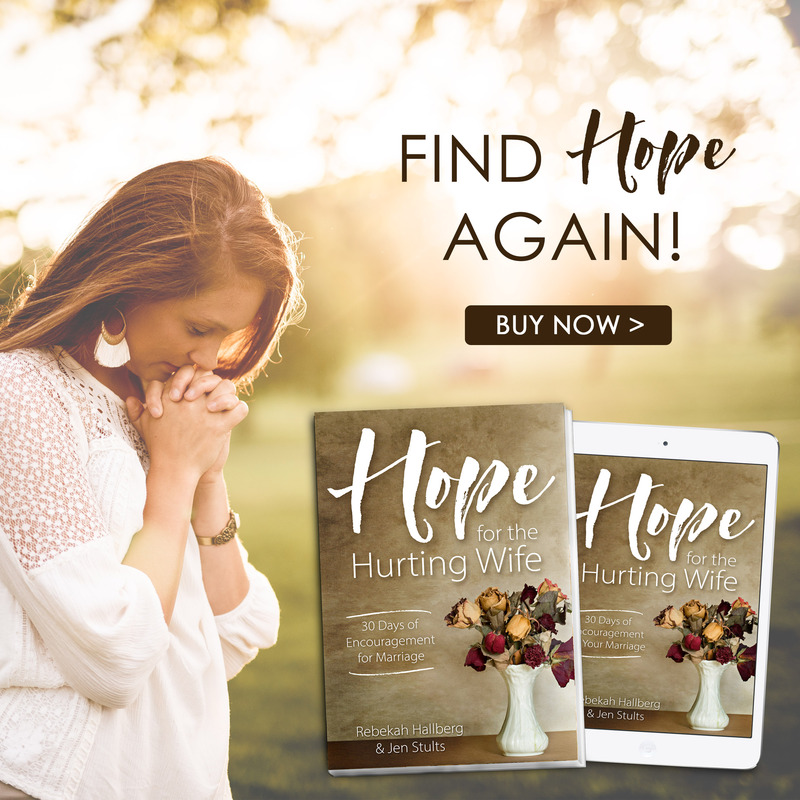 At the end of the series, I’ll be offering some practical tools and resources to help you learn how to make God’s Word a vital part of your everyday life – through Bible study and meditation, scripture memorization, and so forth. So plan to stick around, and invite your friends to join us, too! Let’s be women of the Word!